Utah may be best known for its powdery snow and red rock formations, but hidden within its majestic landscape are a number of eerie locations that continue to inspire filmmakers. The state is home to many nationally and globally ranked haunted houses and spooky alleys, as well as historic and derelict buildings with lots of character. 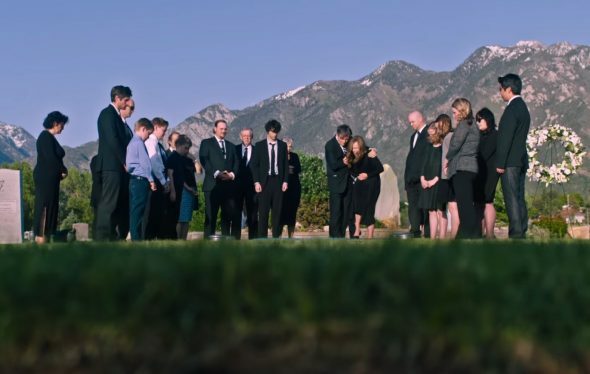 Coupled with its hard-working and experienced local crew and competitive film incentive program, Utah continues to be an attractive destination for making horror genre productions. Tooele County Old Hospital was originally built in 1873 as a home for Samuel F. Lee and his family. In 1913, the county turned the structure into a home for the elderly. Today, half of the building serves the same purpose and the other half has been transformed into haunted house themed attraction, ‘Asylum 49’. Made-in-Utah productions, The Stand and The World’s Fastest Indian (2005), both used the hospital as a filming location. The building has also been used for the filming of Ghost Hunters and many other paranormal activity productions. Saltair was originally completed in 1893 as a picturesque family spot, overlooking Utah’s breathtaking Great Salt Lake. The iconic structure has since been rebuilt, following three devastating fires, and has been used as a backdrop for movies, including key scenes of the 1962 horror cult film Carnival of Souls. Olmsted Station Powerhouse, located at the base of Provo Canyon, is listed on the National Register of Historic Places. 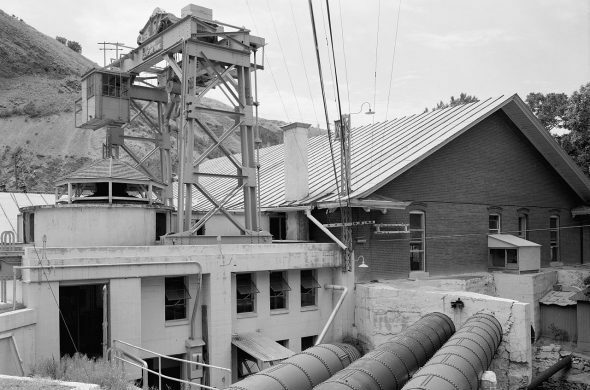 Built in 1904, the power station still provides Provo with power today. The building was used as a filming location for Halloween 5: The Revenge of Michael Myers (1989), as well as BYUtv’s Granite Flats, Saints and Soldiers (2003) and War Pigs (2015). 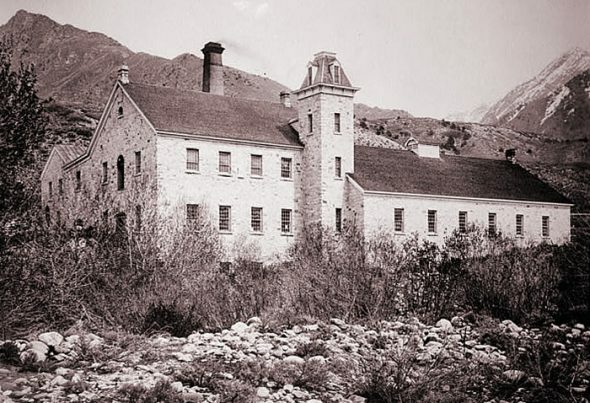 Cottonwood Paper Mill is rumored to be one of the most haunted buildings in Utah. Construction began on the mill in 1881 and was completed by 1883. The Paper Mill was in operation for about 10 years and it is currently an abandoned stone structure at the mouth of Big Cottonwood Canyon. It was used as a haunted house around Halloween throughout the 1970s and has since been used as a filming location for Halloween: The Curse of Michael Myers and March of Dimes. Central Valley Water Reclamation Facility in South Salt Lake City sits on 168 acres of land. 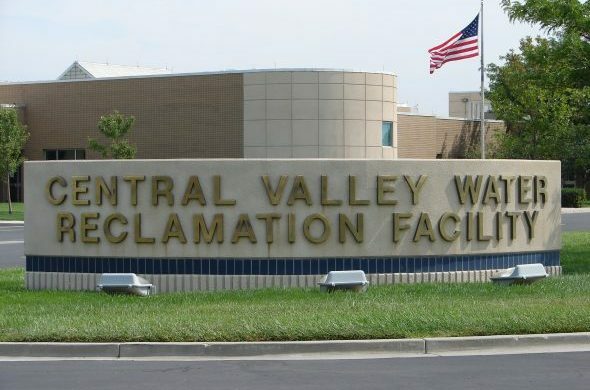 The water treatment facility itself is 85 acres, surrounded by the Central Valley Golf Course. The building has been used as a filming location for Halloween: The Curse of Michael Myers and Ice Spiders (2007). 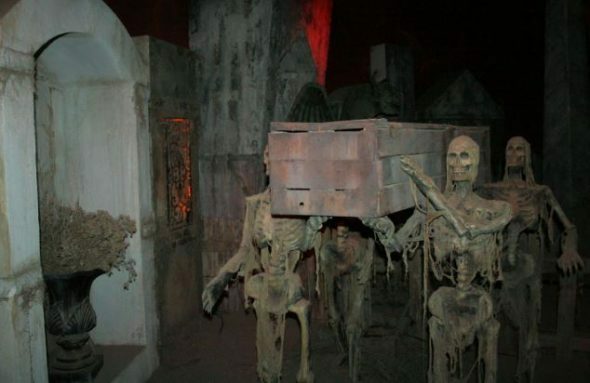 Fear Factory has been listed in the “top 20 scariest haunted houses in the world” by BuzzFeed, as well as the “10 best Halloween attractions of 2015” by Travel Channel. 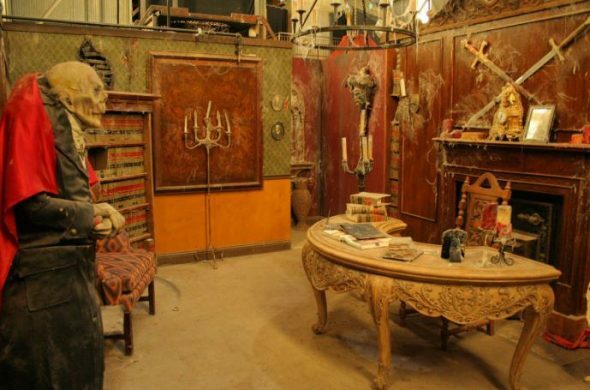 Featured on Travel Channel’s hit show, Ghost Adventures, the building is located in the heart of Salt Lake’s industrial district and originally operated as a cement factory in the 1800s. Larkin Sunset Gardens in Sandy features in the much-talked-about horror movie, Hereditary. In the film, we see Toni Collette’s character give her mother’s eulogy here, as well as her mother’s burial. 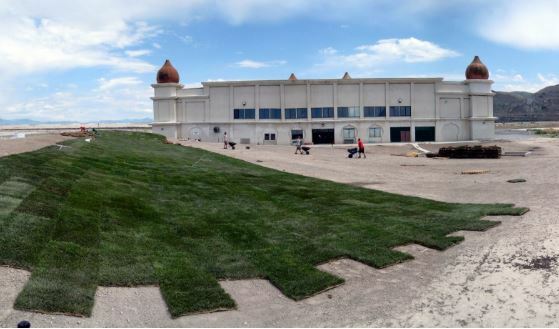 Other filming locations used include the Utah State Fairpark, West High School and the Utah Film Studios. Debra Vago is a publicist, writer and film enthusiast. She resides in Salt Lake City, having relocated from London, England. For any press and media inquiries, contact the Utah Film Commission at filmpress@utah.gov.